Aabasoft business services has achieved the Great customer service which has become a least criteria for many of the companies. It makes Aabasoft exceptional in the uniqueness in servicing and other factors we have. We innovates and enables you services to grow beyond the expectation. We provide services to many reputed clients in the past few decades. 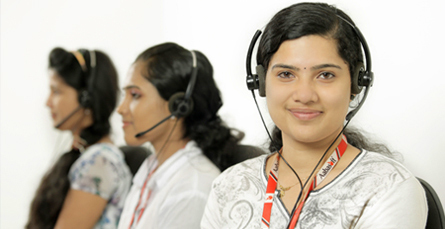 Our inbound contact centers has the particulars of Great customer service,Technical support, order taking services, appointment scheduling,Direct response call center, Help desk services and claim processing etc. The most valuable asset of a company is its customers. Customer First is the rule and Customer is God is the belief. We ensure optimal customer engagement. Great customer service is still a dream for many, while our clients enjoy the experience ultimate. It is just not about retention and solution to complex issues, but an answer to every query and thousands of smiles with ultimate satisfaction. We support in planning, installation, training, troubleshooting, maintenance, upgrading, disposal and more. 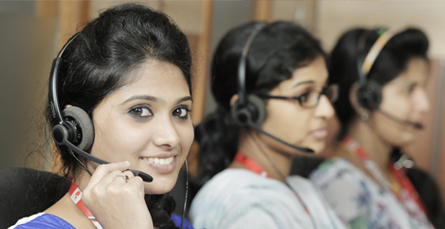 We believe customer service describes the culture of the organization. Advantages being with Aabasoft is the proactive Support that enables 24*7 availability. The in-house technology equips us to provide all customer services through different media's like phone, live chat, email, remote, onsite and more. The experience in the current segments for the past 5 years ranks us Top along with the technology backup and a well set team. Aabasoft provides the right backup for your technical products round the clock. Expertise along with customer satisfaction is our guarantees, which will double your business efficiency. Well-equipped and trained experts, downloaded with updates every then keeps us on the top of the list. A detailed study of the products and the services are done by our experts before the process is implemented. The process is then designed with required features to get the best outcome. Frequent updates on the changes by the client is input for the best results. Aabasoft possess well trained experts in all steps of order taking services like capture, validation, fraud check, payment authorization, sourcing, backorder management, shipping and even associated customer communications. Improved sales visibility, improved customer relationship, and efficient order processing without delays are the benefits when you have an expert handling your order management system. The workflow capabilities are unique and clear. We help you keep constantly updated inventory information, database of vendors, database of customers, record of customer returns and refunds, information on billing and payments, order processing records, general ledger information. Aabasoft provides a team of highly professional and skilled agents who set standards to perfection, managing, analyzing and fixing appointments that are absolutely necessary, leaving you free to concentrate on more core business. We understand client products, industry and services well and appointments are set accordingly. Direct response or Media Marketing is a very important part of any business equation. When the response is high, the queries have to be answered and customers have to be attended without fail. This creates a need for immediate response from the business. The ability and effort to ramp up and ramp down is a great responsibility which will require extra efforts and time. 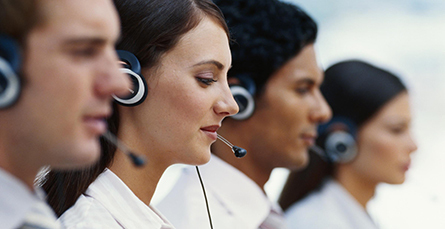 Aabasoft as a direct response center can cater your needs ramping up and ramping down based on the response volume. The ability to record the responses or contacts generated by each campaign is also important in order to measure their effectiveness, so as an experienced center Aabasoft can give you a graph of success or gain for each campaign launched. This keeps you focused on developing new ideas for the growth of your business while we can test and give you the best and true results. 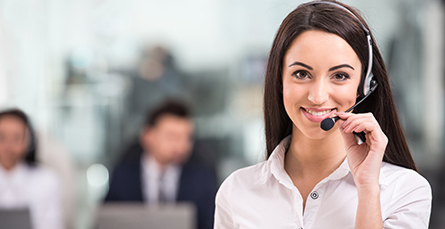 “THE WAIT IS OVER”-The first step to customer satisfaction Help desk is intended to provide the end-user with all information and support related to a business or a product. 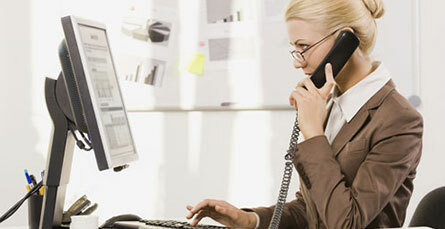 It is the query about a service or a product, to trouble shooting and guidance to use a product or service. A help desk is a complete pack. 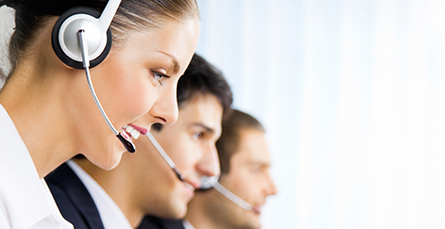 Aabasoft designs and implements the complete help desk for a client. It is not only the queries and troubleshooting but also the upgrades which includes even sale of new products, upselling and cross selling. Nobody likes to run around looking for help, customers lookout for easy ways to get their needs done. 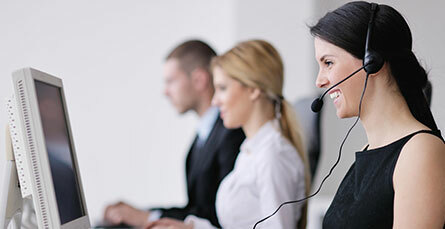 Having a complete help desk that solves issues, answers queries, troubleshoot problems and upgrade your products is what a customer really wants, in short an answer to everything. The joy of delivering on your promises is priceless. Claim processing is one of the most crucial service activities that insurance companies perform. Managing claims environment with multiple systems and manual offs can create errors and delays that can cause irreparable harm to customer relationships. Aabasoft ensures that you save your time and money by processing insurance claims of customers on your behalf. We have a well-trained and motivated team that sees to it that your claim processing services are handled with all efficiency and done in the shortest time possible. Aabasoft involves providing a complete claim processing solution and emphasis on each detail involved. Electronic claim process which is followed by majority insurance companies currently is what Aabasoft deals with. This system is faster, cheaper and more accurate. The greatest advantage being with us is the availability of most efficient technology team, who with instructions can built up a complete system for the claim processing on the client needs. This helps us to monitor, evaluate and process better and faster. In short a complete claim management system with support is possible.